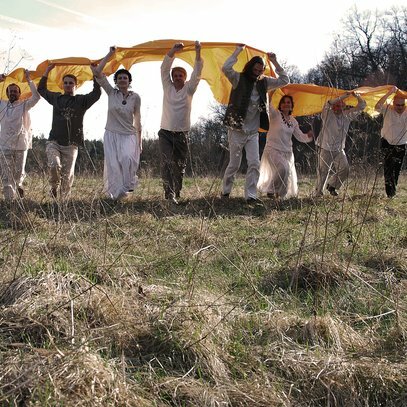 The band Atalyja, founded in 1998, presents an exciting combination of folk, rock and funk, with some features of Indian classical music. 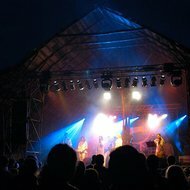 Here the electric guitar or melancholic flute blend into the sound of the sutartinės (ancient polyphonic songs); traditional kanklės (the Lithuanian type of zither), bagpipes or Jew's harp are unexpectedly combined with classical violin or viola; well-known Lithuanian musicians and ethno-musicologists are among the members of the band. 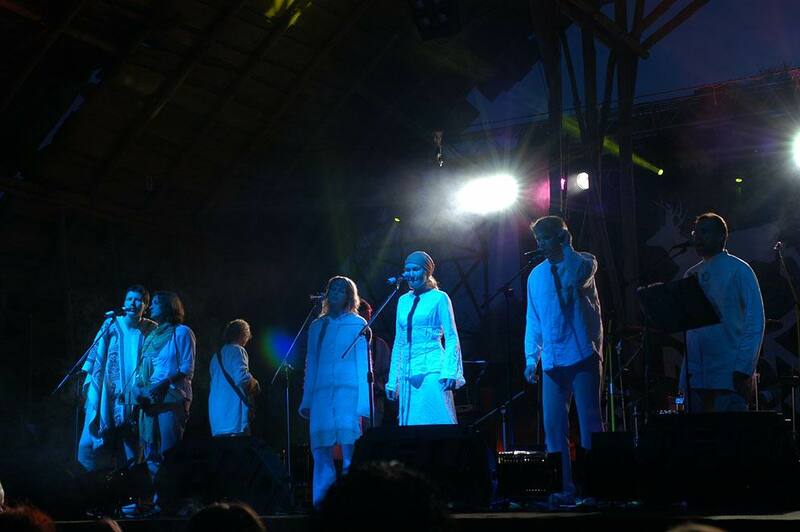 Already the first album of the band, Atalyja (2001), was an enchanting introduction to the Lithuanian modern folk music; their second album, released four years later, Močia (Mother), became one of the most significant recordings in the history of the Baltic modern folk music. 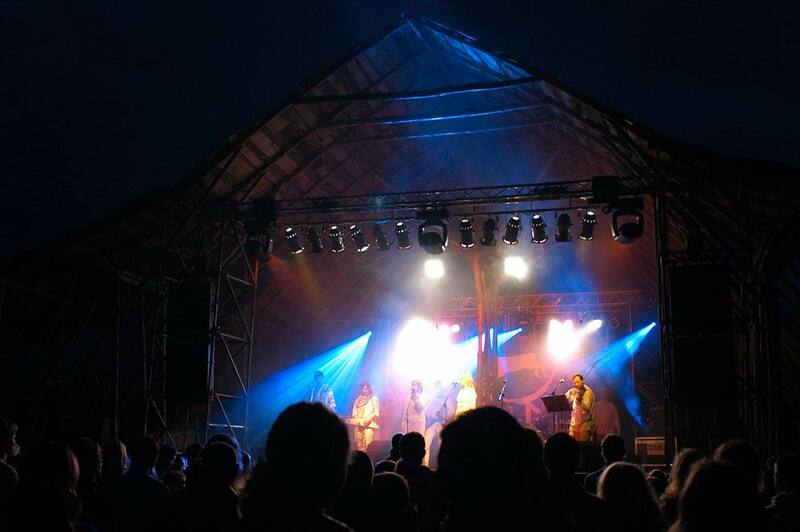 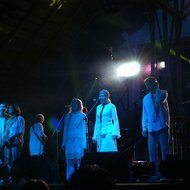 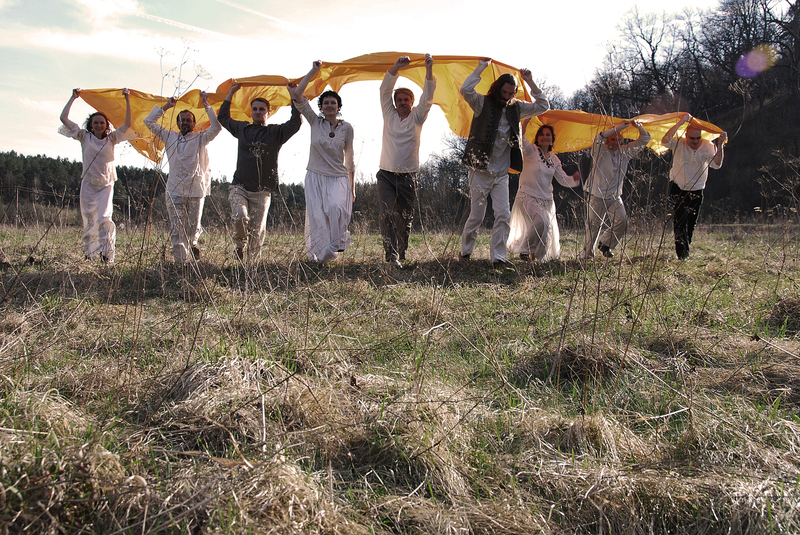 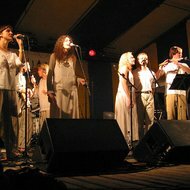 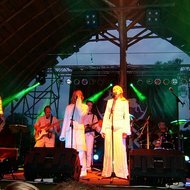 Atalyja often performs at various folk music festivals in Lithuania and abroad; their tracks have been used in many art projects, film and theatre productions. 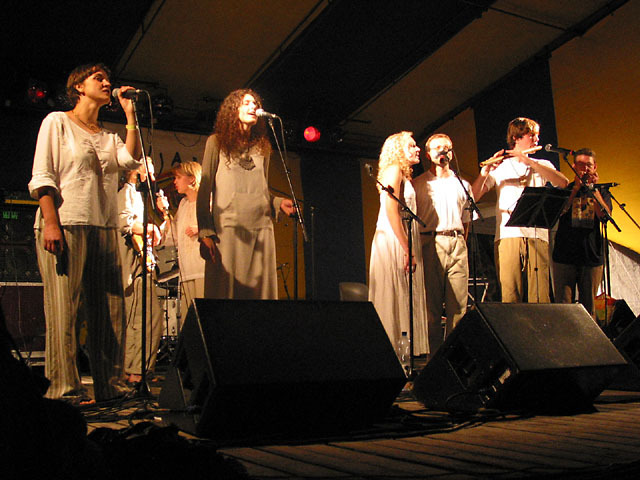 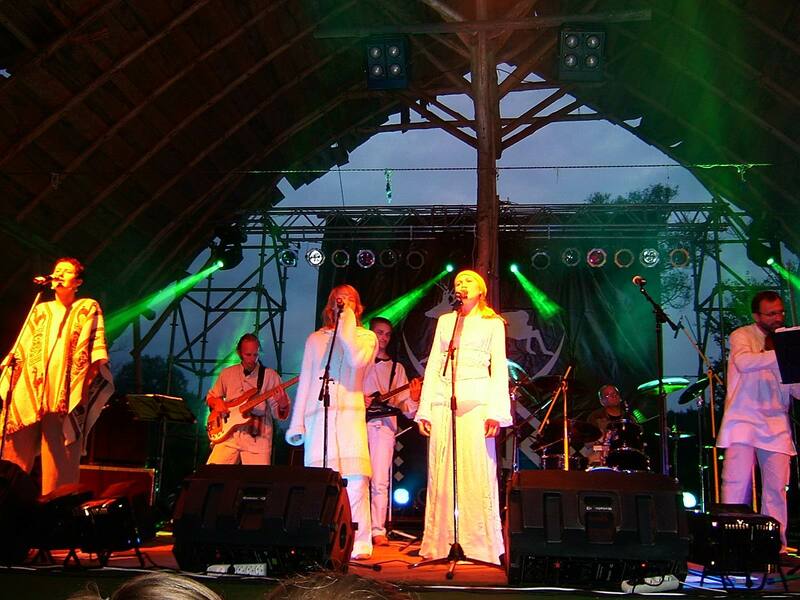 Atalyja's third CD, Saula riduolėla (Rolling Sun), released in 2010, is notable for its bright, transparent, “ecologic” sound which reflects the “solar” themes of the album.